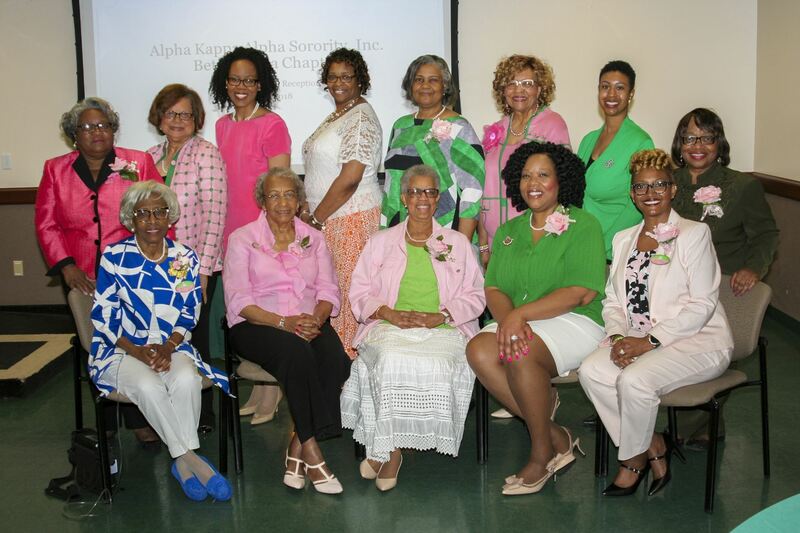 Alpha Kappa Alpha Sorority, Incorporated is the nation’s oldest historically African-American Sorority. It was founded in 1908 on the campus of Howard University in Washington, D.C., by and for college educated women. 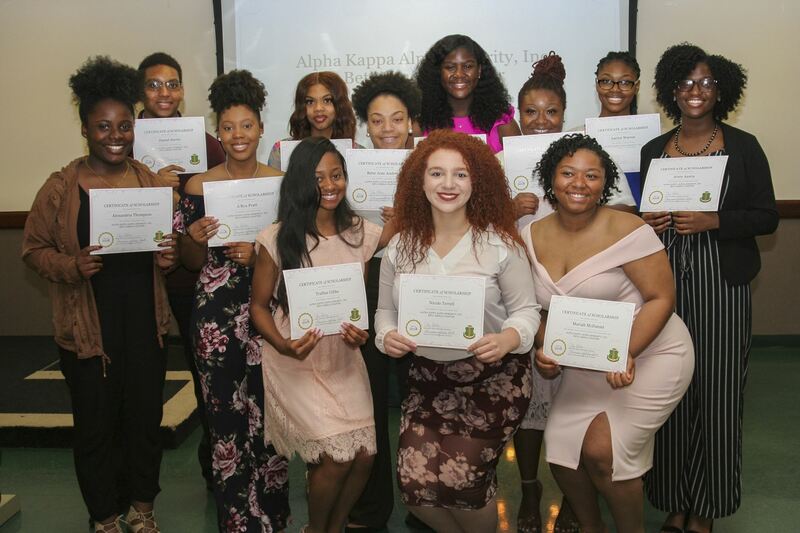 The Sorority currently has more than 100,000 college educated members throughout the United States, Africa, Asia, Europe and the Caribbean. The Beta Omega Chapter in Kansas City, Missouri has been in existence since 1920. One of the primary targets of Alpha Kappa Alpha Sorority, Inc. is education. 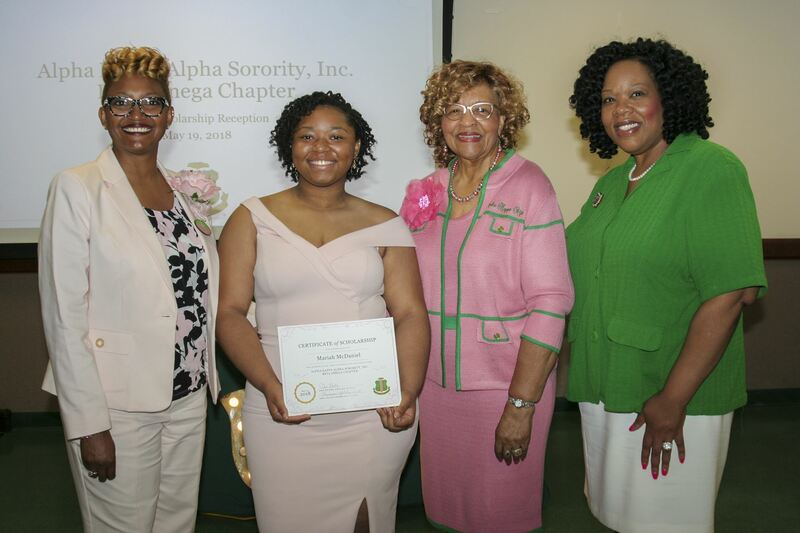 Beta Omega Chapter has awarded more than 1,000 scholarships to high school and college students. 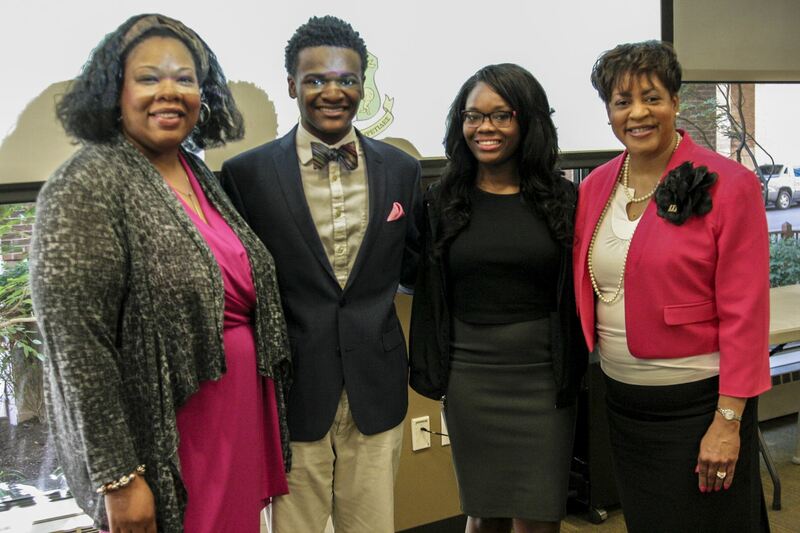 The Beta Omega Chapter will award general scholarships to young people who are high school seniors. All awards will be based on academic achievement, community service, school involvement and financial need.